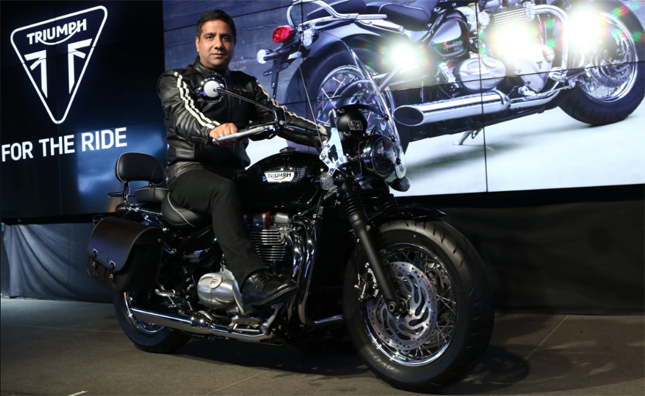 The British iconic motorcycle company Triumph Motorcycles has launched the all new 2018 Bonneville Speedmaster in our country. The classic cruiser comes with authentic British custom attitude. 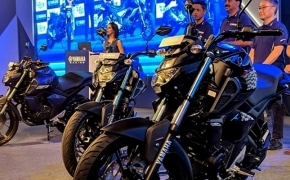 Triumph Motorcycles India has introduced this motorcycle to gain momentum in their market share from Indian motorcycle industry. The new Bonneville Speedmaster is claimed to be a fun and contemporary Bonneville motorcycle in its classic cruiser silhouette. The all new 2018 Triumph Bonneville Speedmaster comes featured with all sorts of bells and whistles including Ride-By-Wire technology. 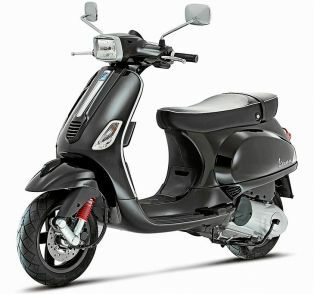 The bike delivers its peak power of 77Ps which is 10% more than the Triumph Bonneville T120. 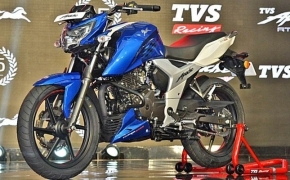 Triumph has launched the motorcycle at INR 11,11,555/-.